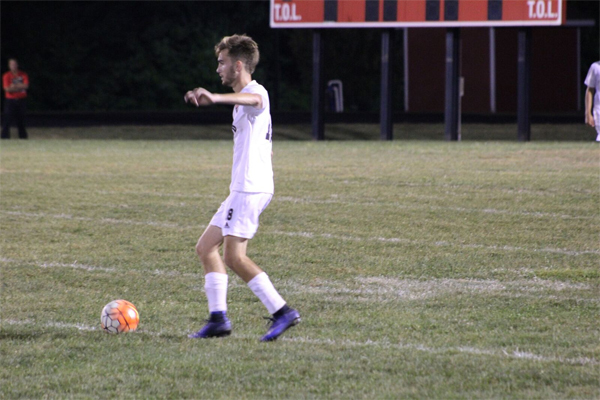 The Boys Soccer team defeated Gallia Academy last night in the district semifinals to advance to Saturday’s final against Athens. 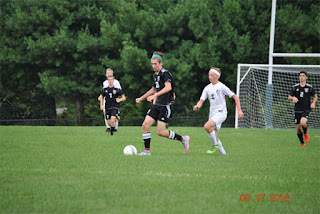 Taylor Sloan had 2 goals; Brandin Moeller and Hayden Price chipped in the others while Nathaniel Castle and Company got the shutout. The District Final is at Logan on Saturday at 6pm. The boys won 5-1 last night to claim their fifth straight sectional championship. 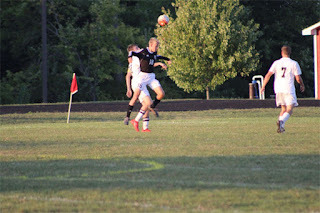 Michael rose, Cody Fyffe, Brandin Moeller and Zac Butterbaugh scored the goals in the first half but the goal of the year came from Tyler Lanning in the second half! The boys play Gallia Tuesday in the district semifinals at Logan. 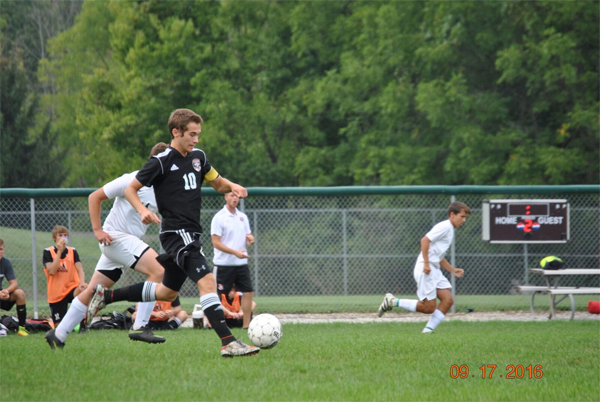 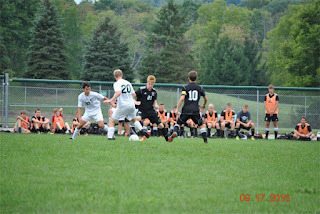 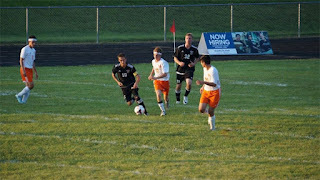 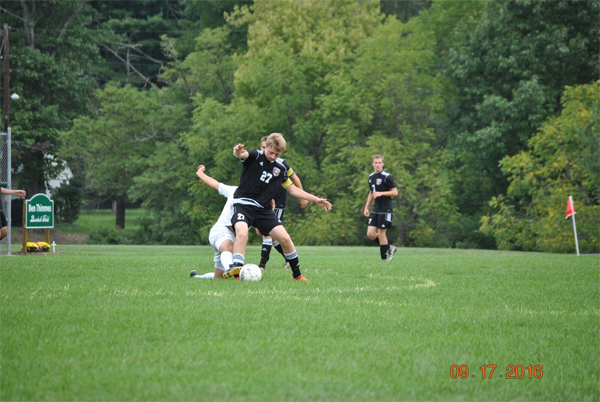 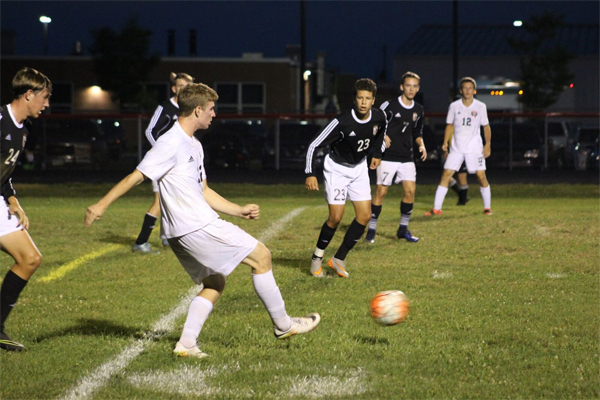 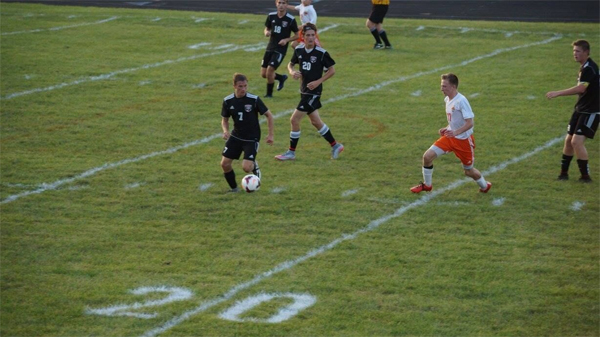 The Boys soccer team took home a 10-0 win last night to improve to 9-1-1 on the season. Up next, the boys play at Johnstown on Saturday. 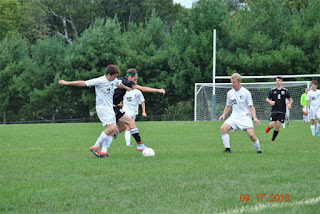 The boys soccer team defeated Fisher Catholic after being down 2-0. 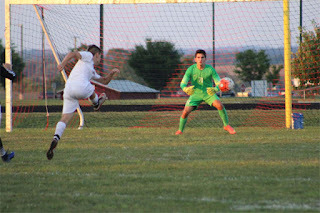 Hayden Price had the first goal, and Michael Rose had the tying and game winner with a minute remaining. 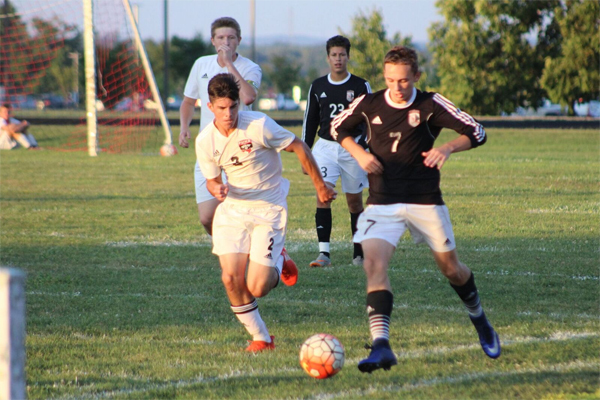 The boys improved to 8-1-1 and pick up play again Wednesday vs. Fisher Catholic. 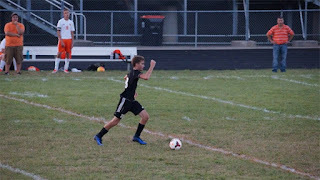 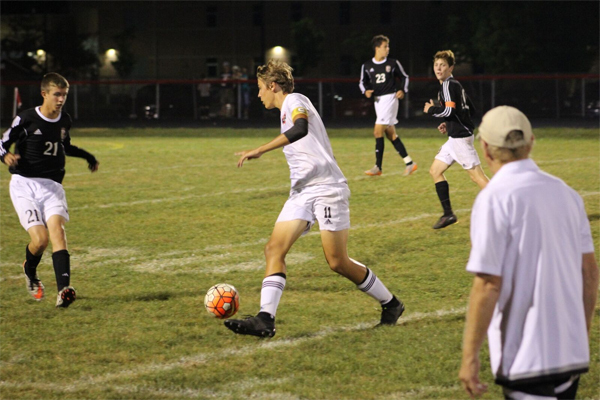 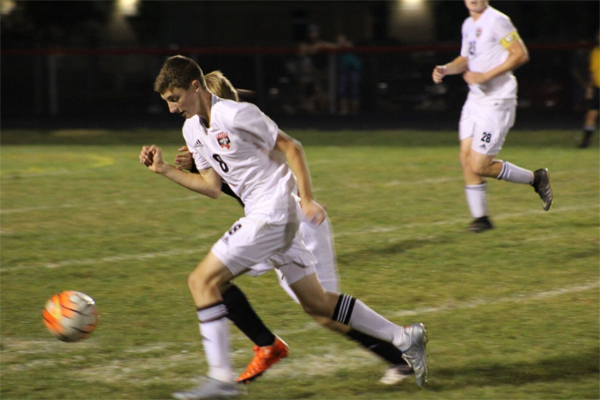 The Boys soccer team defeated Logan Elm last night 1-0 off a late goal by Hayden Price from a long throw by Tyler McManus. Nathaniel Castle and company combined for the shutout. The boys pick up play again in another league game v Fisher Catholic tomorrow. 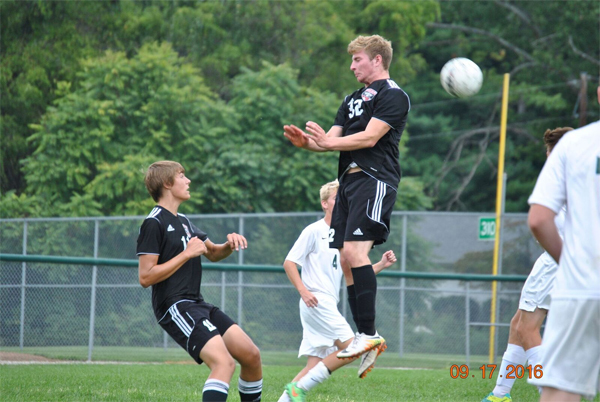 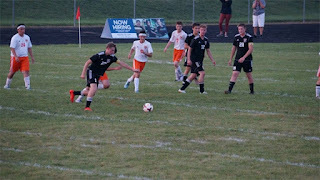 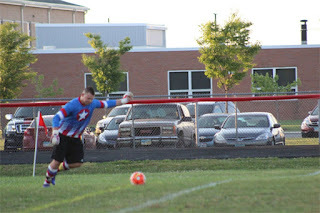 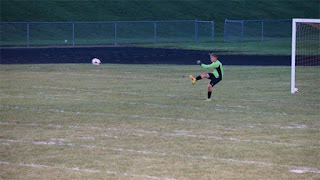 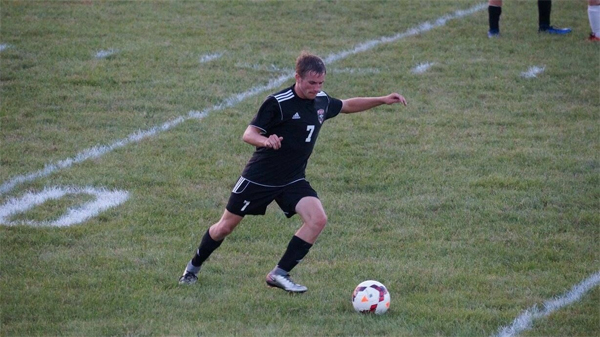 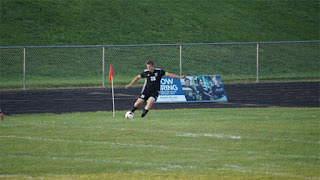 The boys soccer team improved to 7-1-1 last night with a 1-0 victory. 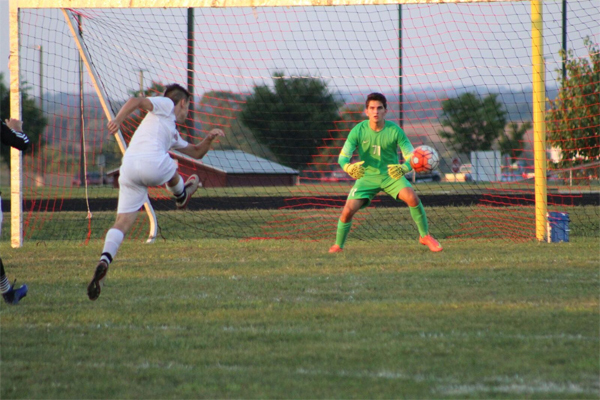 Zach Mahler scored the game winner and Nathaniel Castle and company recorded the shutout. 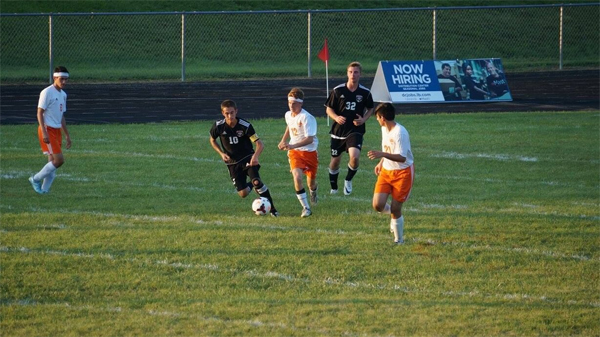 Up next is Logan Elm on Thursday in league play. A night after scoring the game winner in a 1-0 win against Unioto, Cody Fyffe added two more in a 4-0 shutout of Amanda last night. 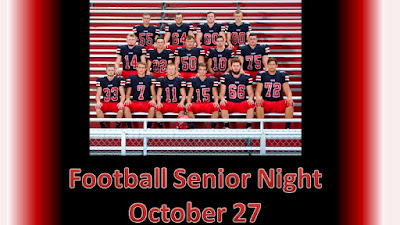 Hayden Price and Ben Miller added in the other 2. 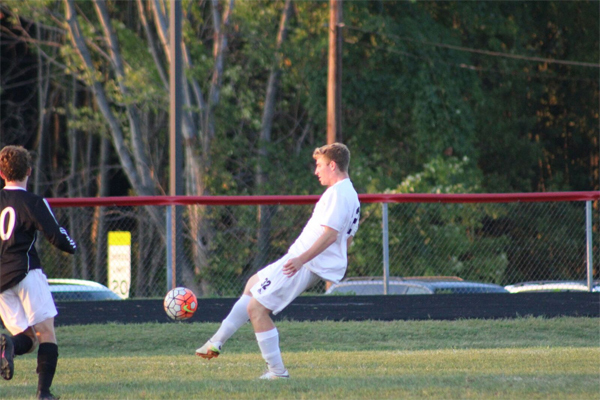 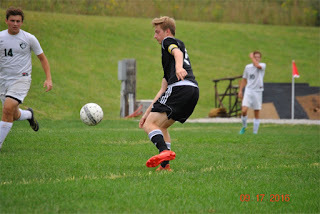 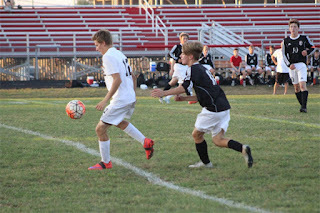 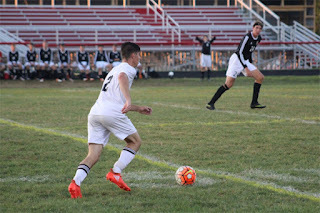 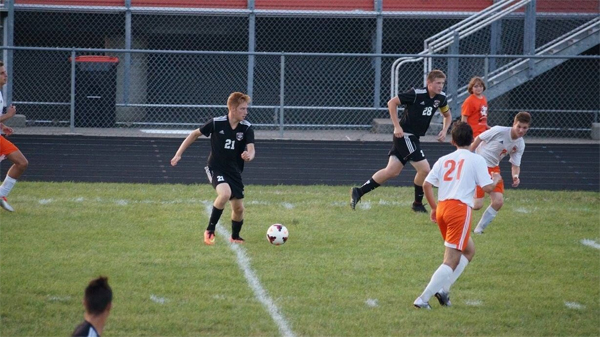 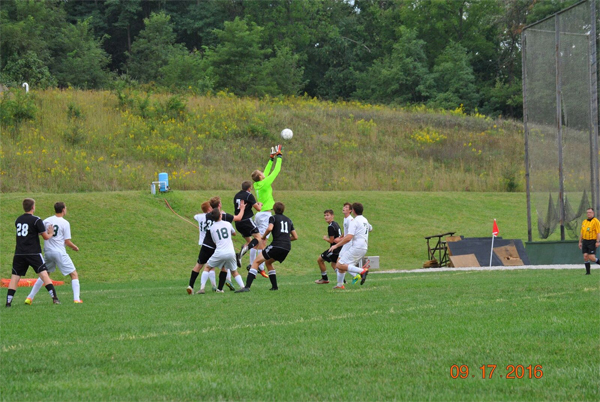 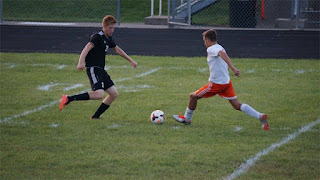 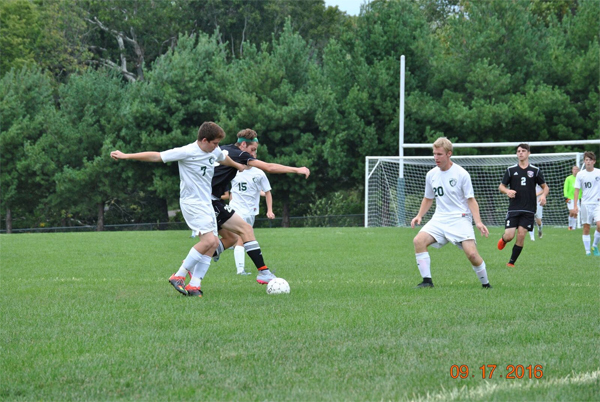 The varsity boys soccer and JV teams both played Teays valley to a draw last night. Blake Bernard and Michael Rose scored the Varsity goals and Cade Groce had the JV goal. 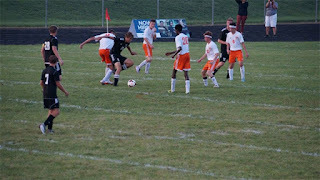 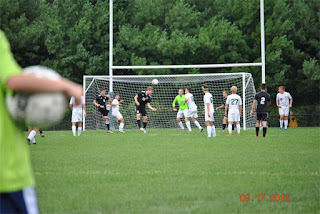 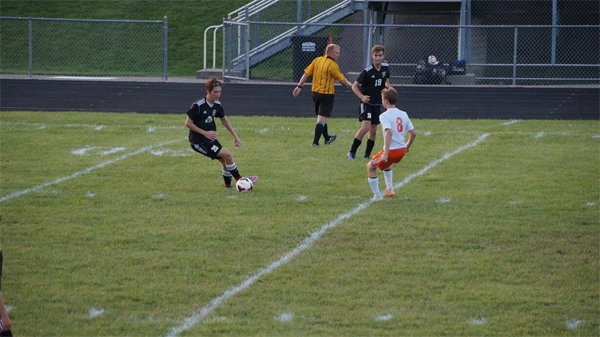 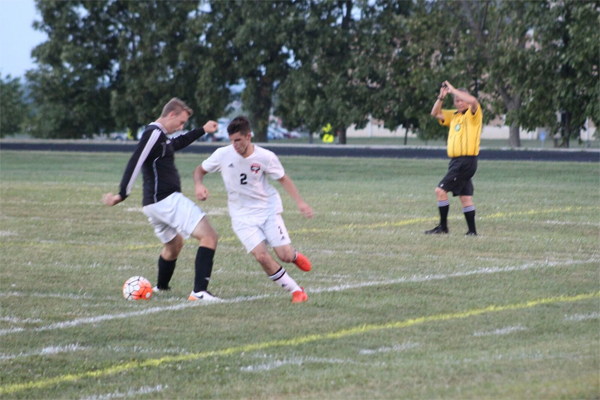 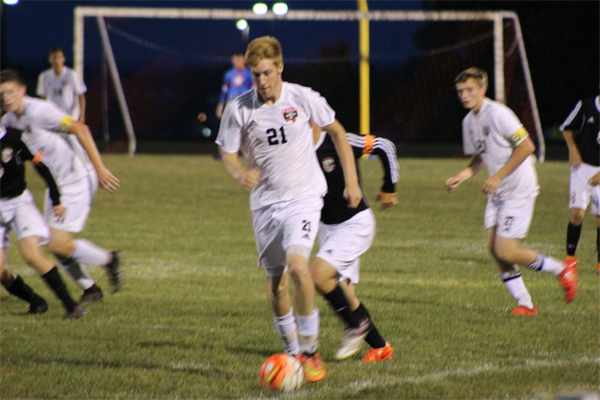 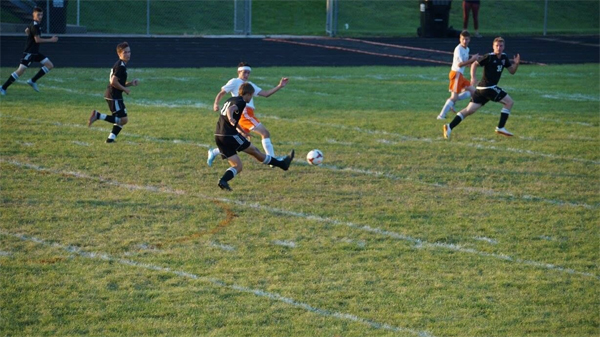 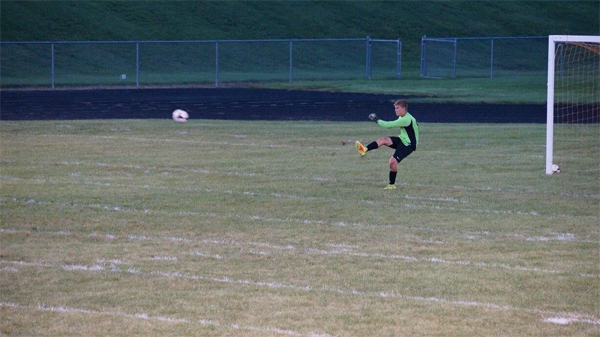 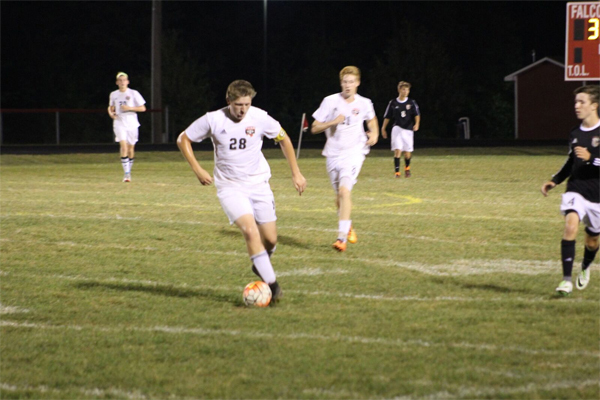 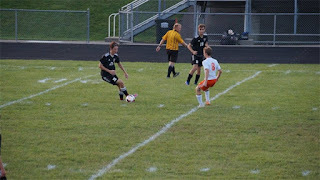 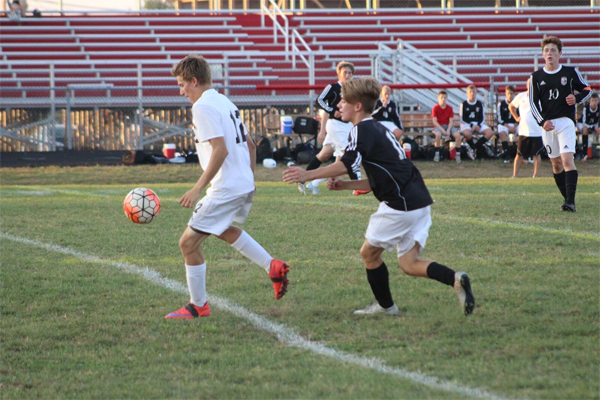 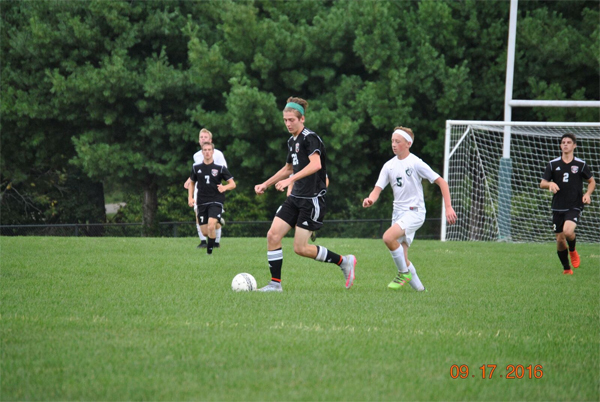 The boys soccer team improved to 2-0 last night with a 3-2 win over Lancaster High School. 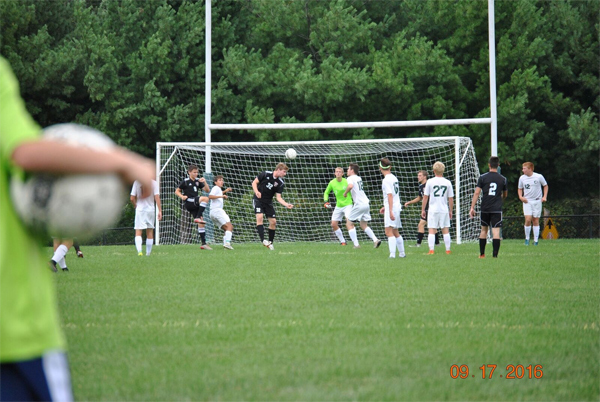 Hayden Price and Cameron Childers scored with Blake Bernard knocking in the game winner with 2 minutes left. 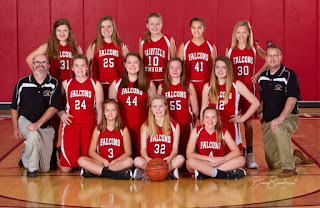 Up next for the Falcons is Heath on Thursday. Thanks to the students who came out to support and erupt after the game winner! 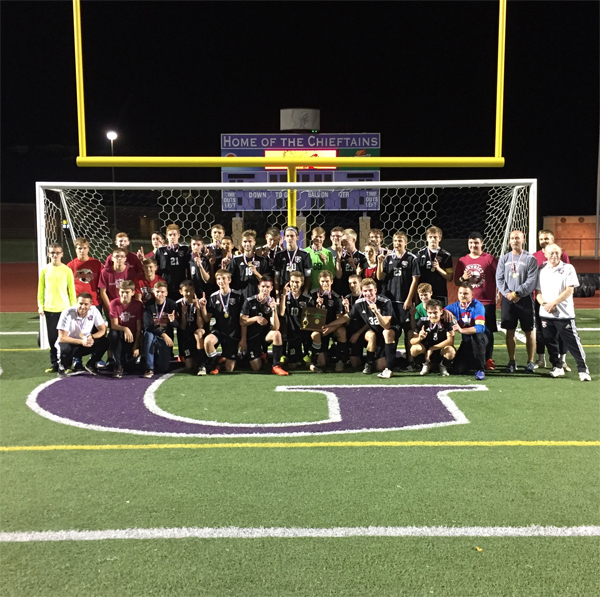 2016 Boys Soccer wins District Championship with a 1-0 win over Athens.